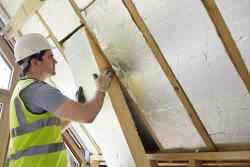 By making an up-front investment in eco-friendly insulation, you'll be saving yourself money in the long run. Our insulation products are designed to help your property maintain comfortable indoor temperatures without having to excessively run your heating or air conditioning system. And because our products are earth-friendly, you won't have to feel guilty about having them installed. 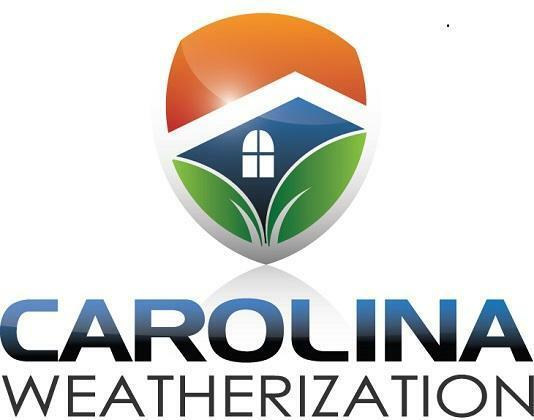 With convenient scheduling an a focus on customer satisfaction, Carolina Weatherization is the insulation contractor to call when you're looking for eco-friendly solutions. 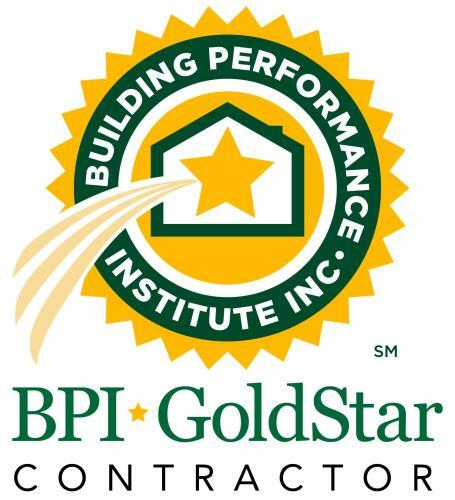 For more information or to schedule an on-site estimate, call us today.